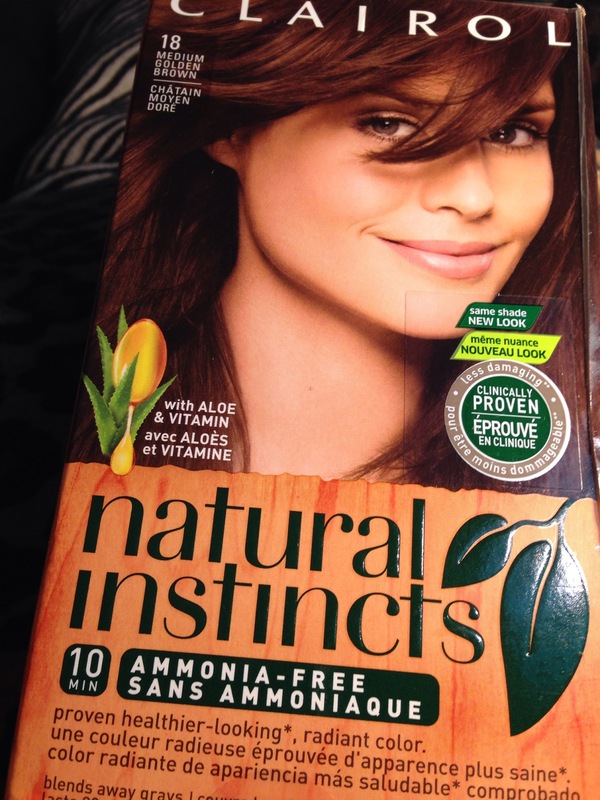 Thanks for hosting this 10 Day Photo Challenge, Cassia! Click the above link to see other entries. For today’s subject of the photo challenge, we have the word ‘writing’. I think people’s handwriting changes over the years, and I know mine did. I once got in trouble at school, because I slanted my writing to the left, instead of the right, like they wanted us to. Later on, I guess we weren’t graded on our handwriting, so we just wrote however we wanted. It seems fine however you write, as long as you can read it. 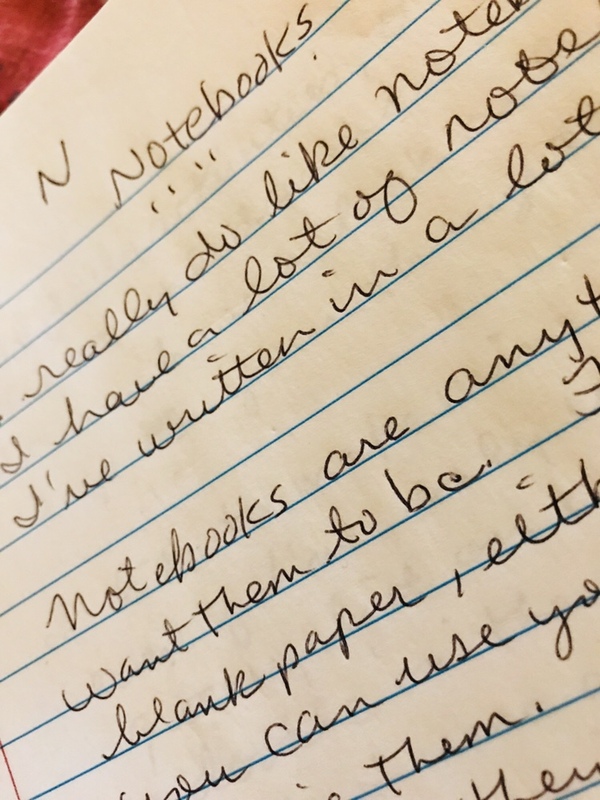 For a few years I took shorthand writing, and that was fun. I used to be good at it, but now I’ve forgotten most of it. At one job I had, I took shorthand dictation for letters, and then typed them up. An interesting job to have would be to analyze handwriting samples, but I don’t know how they’d do it. I know I write a bit different every time I do write something. I’m not sure what we are supposed to show here, but here’s some of mine. We owned a jinx car. Yes, we did. It was a pre-owned ’66 or ’67 Chevrolet Caprice. A big, old, boat of a car, with plush overstuffed seats, electric windows, and temperature controlled air conditioning. I despised that car. The day we test drove it, it shimmied all over the highway. I think the wheels needed alignment, or something. We bought it, anyway. First of all, I didn’t even want a different car. We traded in our ’65 Mustang (which I loved), for this monstrosity. Strike one…Strike two…the wheel thing…and well, the strikes kept coming. One thing or another was always wrong with it. You name it, it needed repairs. When I first drove it up to where I worked at the time, everyone wanted to see our new car. So, out to the parking lot we all went. One girl was not impressed. She took me aside to tell me…this car is a jinx. Seems this very car had just been traded in by her grandparents, and they’d had nothing but trouble from it. I guess back then there were no ‘lemon’ laws or disclosure rules. Anyway, the jinx car lived up to it’s reputation. We had it for awhile, costing us more in repairs than it was worth. 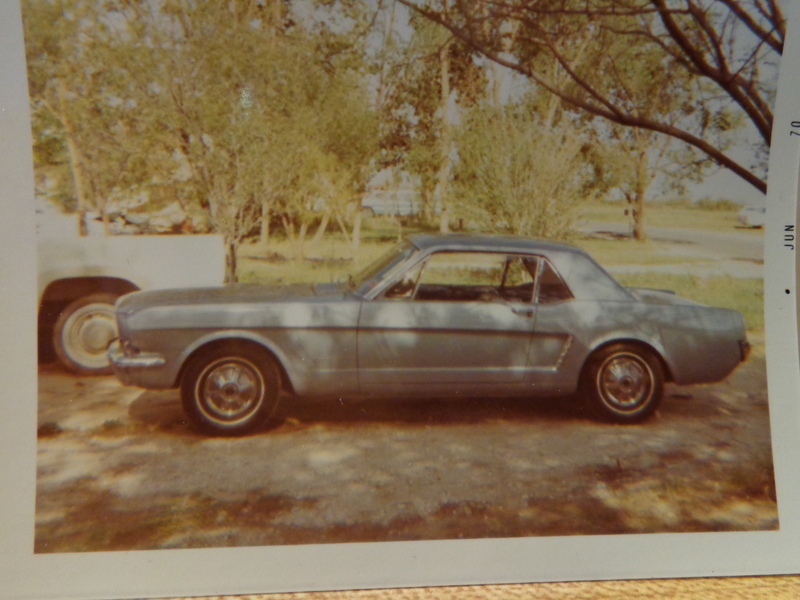 Then, after coming home from overseas, I got that car out of storage. I got rid of it…traded it in…yes, I did. I was surprised the car lot people even gave me a dime for it. I immediately bought another car that I loved…a ’69 Camaro. Now, that was a car. I looked much better driving a cool Camaro around town, in my twenties, instead of the old jinx car, for sure. And I don’t remember the new one giving us a bit of trouble! Thank you for reading! Hope you enjoyed hearing about the jinx car! 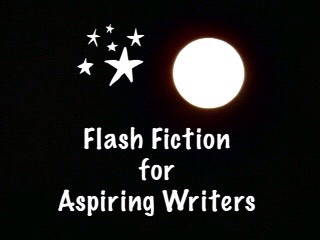 This story is written for the Flash Fiction for Aspiring Writers challenge. It is a photo prompt, and should be no longer than 175 words in length. Enjoy! 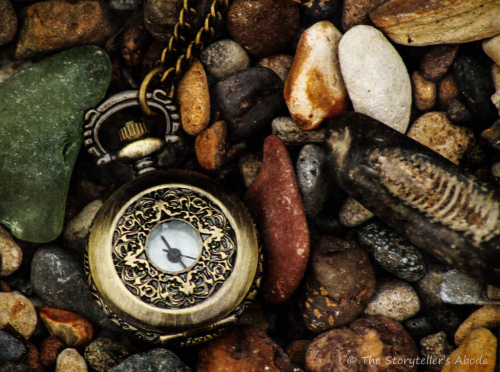 “There’s his old pocket watch,” I hollered, as I dove for it, tackling it like a pro football player, before it could get away. My family, I’ll admit, are a greedy bunch of gold-diggers, always looking for something for nothing, as the saying goes. So, when Gramps passed on, the will reading came as no surprise. We were all to gather out at the old homestead for a treasure hunt to beat all treasure hunts. Gramps had hidden all his earthly treasures, and we had to find what we could. A time limit of two hours was specified. Any unfound goodies were to be donated to charity. So, we all began looking, inside, outside…everywhere. But, something strange happened. As the items were found, they would be snatched away by an invisible hand, never to be seen again. “What the heck, Gramps,” we wondered, but kept looking, grabbing what we could find. When the two hours were up, we had nothing. I swear we heard Gramps laughing from beyond, as we trudged back to our cars. 4/11/61 – I went to school. When I came home I played. then I watched tv. M & O (parents friends) came over. Then I went to bed. 4/12/61 – I did not go to school. I had the cramp. I stayed in bed all day. After dinner we went to the store. When I came home I played. I felt better. I played out side. Then I watched tv. Then I went to bed. 4/14/61 – I went to school. When I came home we went to B’s (my aunt’s sister-in-law?) When we came back, J (cousin) came over. She spent the night. Then we played. A sand storm. (guess we had a sand storm that day. Not unusual in the spring!) We went over to N’s (aunt). When we came home we went to bed. 4/15/61 – I did not go to school. J and I played all day. When she went home we went to Grannys house. We ate supper over there. When we went home we went to bed. 4/16/61 – I did not go to school I played with J (cousin). We went over to N’s (aunt) We went riding. When I came home I played. Then I watched tv. Then I went to bed. 4/17/61 – I went to school. After school I went to play with B (a classmate- I remember we had fun playing paper dolls). When I came home I played Then I watched tv and went to bed. 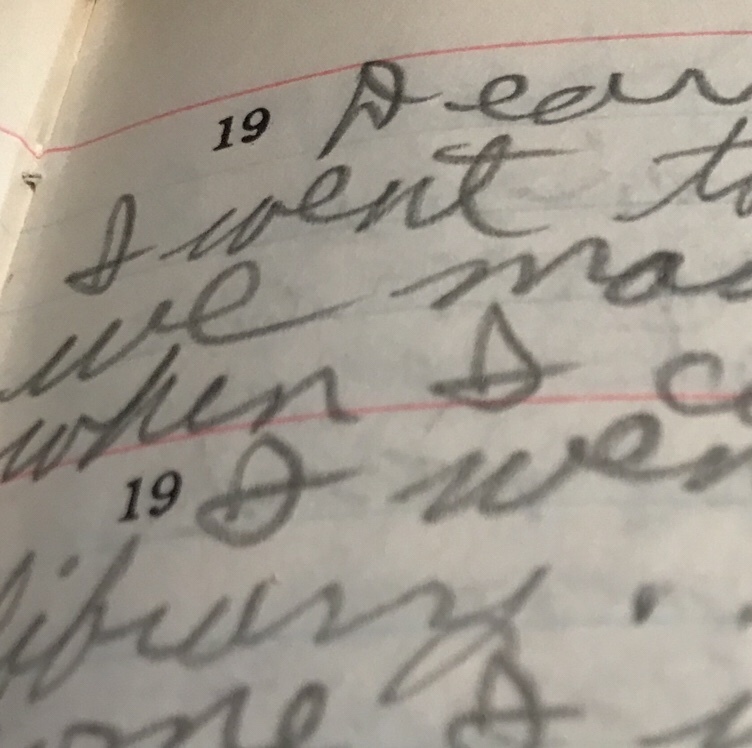 4/18/61 – I went to school. I rode my bicycle to school. When I came home I played outside. Then I watched tv. Then I went to bed. 4/19/61 – I went to school. At music I learned a new song. When I went home I got my report card. When I got home I played all day. Then I went to bed. 4/20/61 – I went to school. When I got home I played. Then I went to J’s house. When I came home I went to the dime store. When I came home we went to Grand pas. P (sister) tried to ride a little bicycle. When I came home we showed a fim (home movie film). Then I went to bed. 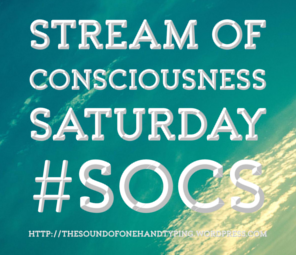 So, today’s Stream of Conciousness Saturday word prompt is ‘date’. We’re supposed to write about a date, some dates, the date, and really, I’m not good with numbers, or dates. 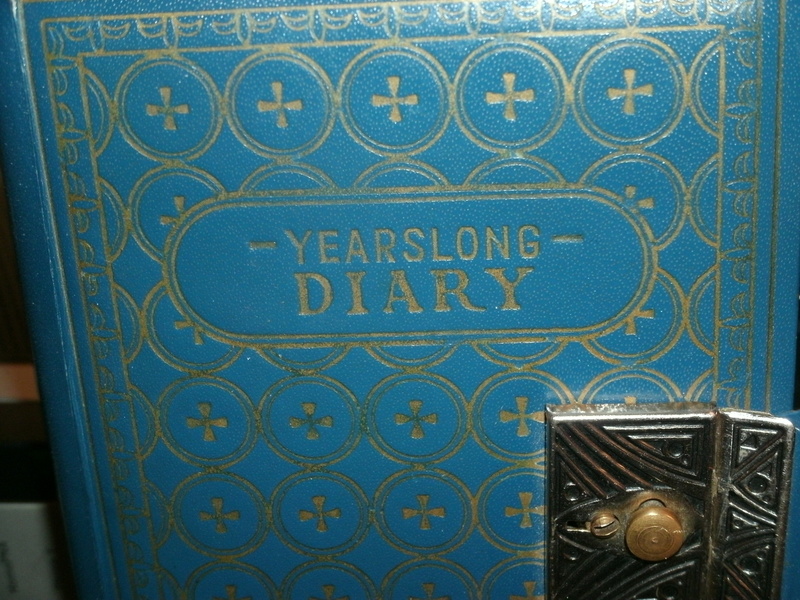 I can remember some people’s birthdays, and anniversaries. But, I’m usually late for the date in sending them a card, because I forget to do that in time. I can remember our phone number, if I think on it a minute. Sometimes I have to look it up. All these challenges we do on the blogs have dates they come around to get done in time. It gets confusing. If I didn’t see a notice on email, or see someone else’s posting, then I wouldn’t remember when to do it, or if I’d already did one for the week. I have a habit of checking the date on food. You know, the expiration date. If it goes past that, I throw it out. The mister thinks that’s silly, and the date on there is just a suggestion, and you should just go by if is still smells good or bad. Me, I don’t want to take any chances, so out it goes. Well, before this gets a name change into ‘why the heck am I writing about shape-shifting, name-changing fruits’, I’ll sign off. Here’s a link to the interview I did for Friday Phrases. Friday Phrases is a weekly Twitter game I’ve been participating in for a long time. Every Friday, we write micro-fiction stories, phrases, poems, jokes, and whatever we want. There is usually a prompt word, but you can use it or not. I like to use it. 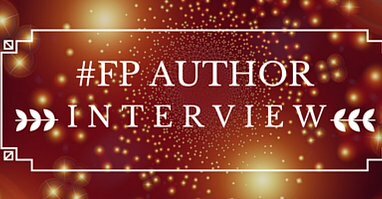 We write our phrase/story, in 140 characters or less, using the hashtag #FP , then tweet it so others can read it. We re-tweet theirs. They are always fun to read, and everyone is invited to play along. ~ 50 years after conquering the human race, they roamed freely in the wilderness of concrete and glass, never to fear bug spray again. ~ Sewer rat, sewer rat, eating garbage, growing fat, living free in all the mess, he is king of his wilderness. ~ She screamed in pain when the lady pulled the strings. Her first time geting her eyebrows shaped by threading would be her last. ~ With an evil laugh the muse pulled the string holding the plot together – words scrambled for survival. Not sure why there is a big gap in there! This is a Flash Fiction Challenge. 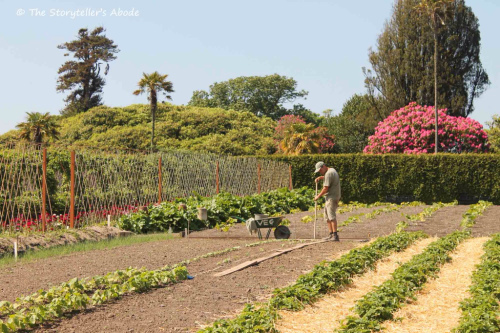 We are given a prompt photo to write something about, using between 75-100 words (plus or minus 25). Jim Bob felt like an automaton, now, just like everyone else. Straight rows, down the line, even spaces, he was not allowed to stop. Strange voices, weird food, sickening smells…just keep going. The aliens look on, and revel in their take-over of the Earthlings. 3/25/61 – I did not go to school. We was (were) going to the library. J (cousin) came over. She went to the library with us. When I got home J came over. We went to her house. It was V’s (cousin) birthday. She got two dollars, dresses, whistle, umbrella, sun glasses, make up, lepord (leopard) (not sure what the leopard was). Then we went home and went to bed. 3/26/61 – I did not go to school. I played outside. Granny came over. she stayed to eat dinner. When we took her home we looked in her garage. We found books. I got some funny books and what-nots. (I loved prowling around in her garage!) When we came home we got a bunch of books. When I got home I watched tv. Then I went to bed. 3/27/61 – I went to school. I painted a tree. I got paint all over my dress. I had a headack (headache). When I got home I went over to Grand-mas house she came over and I went with her. I played all day. When I came home I got my lessons. Then I watched tv. Then I went to bed. 3/28/61 – I went to school. I painted a picture. When I got home I played. Then I got my bye bicycle tire pumped up. Then I rode it. A cold front came. I went in the house. I played. Then I went to bed. 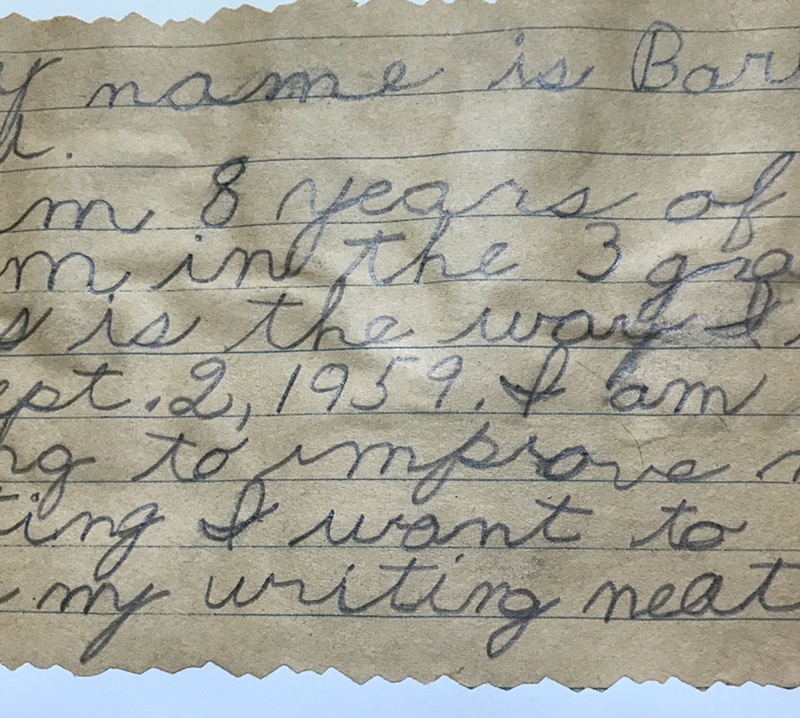 3/30/61 – I went to school. I played. After lunch a little while we had ice-cream. When I went home I played. Then I read. I went in the bed with mother. then I went to bed. It was the last day of school. It is Easter holidays. If I’d get out of these jammies, and into some actual going out in public clothes, then I could go shopping. That’s what I want to do today. If we get through this blazing hot summer, then it would come freezing cold winter. But then, I’d be complaining about being too cold, and wishing for summer, again. If I will continue to go through the junk I have in my closets and garage, to get rid of some of it, then I’d have room for some more junk to fill it up again. If I knew anything else to write about if/then, then I would. I think I did think of some more things, but then promptly forgot them. If I don’t stop typing OF instead of If, then I wouldn’t have to backspace to correct the typo, which I typoed too, if there is such a word, but I think I made it up just now. It started out as typho …which reminds me of typhoons, which I’ve been in, in Japan. Well, there ya go…my descent into silliness or is it sillyness …nope first one was right (I got the squiggly red line on the 2nd one)… and nope, not gonna delete it, because it’s SOCS, and sometimes you just have to let it be. Here’s a couple of songs with the titles including the words If and Then! I’m going to be transferring some of my posts/writing from my Blogger Blog, to my blog here at Word Press. Honestly, after 3 years of blogging there I only had 2 followers, that I know of, and very few comments on anything. I’m really not sure about the followers, because I never did understand how all that worked over there, and I never did see any. I did get a few views now and again, especially on my fiction story, “Two Souls: Into the Fire”. I appreciate every one of them, and I know some are still reading it over there. I’m not closing my blog over there, as I might post something sometimes. Now, every once in awhile I’ll post something from the other place. Hope you enjoy reading these, too! Does she or doesn’t she? That is the question that was posed quite a few years ago by a hair dye company. There was also a jingle that was about washing the grey away. I don’t remember which company or companies they were, but both statements had a way of staying with you so you’d remember them and hopefully buy their product. Back then I suppose there was a stigma associated with women coloring their hair. Why they needed to keep it a secret, I don’t know. Everyone knows people get grey hair. What’s the big deal about putting a color on to hide them if you didn’t like them? By the time I started dying my hair, there wasn’t much said about it anymore. Now here we are in 2013 (and now 2016! ), and we can see that lots of people have color on their hair…women and men…and there is acceptance. There are as many colors available now as there are personalities to wear them. I like that. I have had fun experimenting with different colors, myself. I have had my hair red, black, frosted, brunette, and everything in between. I’ve used colored hairspray, hair mascara, chalk, and even cherry Kool-aid (which, by the way, looked awesome!). Mostly I’ve done the dying here at home. Occasionally, I’d go to a salon to have it professionally colored, but that tends to be expensive. So I go through the whole preparation, which is a bit of trouble. It can be messy, so here’s what I do. I gather up old newspapers, or an old sheet to spread out on the bathroom floor to catch any drips. I put on an old t-shirt that I don’t mind getting dye on. Then I take the product from the box, setting them on the old towel I’ve covered the sink area with. Reading the instructions over a few times (no matter how many times I’ve done this) so I won’t forget a step, I then mix the color with the developer, snip the top off the applicator bottle, then start shaking it…a lot, because they tell you you should. Taking a few deep breaths to actually psyche myself into actually doing this, I start squirting the dye on the top of my head. “Don’t let it get in my eyes, don’t let it get in my eyes!” I say to myself. Everything is going along fine, but then I worry I won’t have enough dye to cover all my hair. The bottle feels like it is getting empty! By now, my arms are aching from being held up in the air for so long, squeezing that bottle. So finally finished with that part, I grab a wet washcloth and start wiping the smears from my ears, neck, forehead, arms and anywhere else I can see a spot of dye. “Oh, no…what time did I finish…I have to time this for 20 minutes!” I start counting on the clock trying to determine what time I can take this mess off! I check several times during that 20 minutes, because, maybe I miscounted the first time. Looking around, I notice there were drips on the sheet on the floor, and also on and in the cat’s litter box. Well, now what? Can’t let the cats get in there and get poisoned by hair dye on their feet…and you know cats lick their paws, so now I have about 5 minutes before the time is up and I’m scrambling to change out the litter box, because for real the cats are scratching at the door to come in! “No, cat, you can’t come in…you’ll be poisoned!” I yell at the door. So, now the time has come for the washing off the dye. Hurry up and get the shower water the right temperature, get another washcloth ready to hold over my eyes, because for sure I’ll be blinded with the water and dye running everywhere. And I rinse, and rinse and rinse some more. I’m supposed to keep rinsing till the water runs clear, but tell me, how are you supposed to know? I have my eyes squinched shut and can’t look at the water right now! Huh, crazy directions, seems to me. Now for the last part. Putting on the conditioner and standing there waiting for 2 more minutes…and those are really long minutes. Now I’m out and it’s time for the big reveal. Did the dye actually work? Did I miss any spots? Does it look good? Yes! Success, it worked! Now I’m good to go….that is until next time, which comes around before you know it. So, here I go…getting out the old sheets or newspapers, etc., etc.